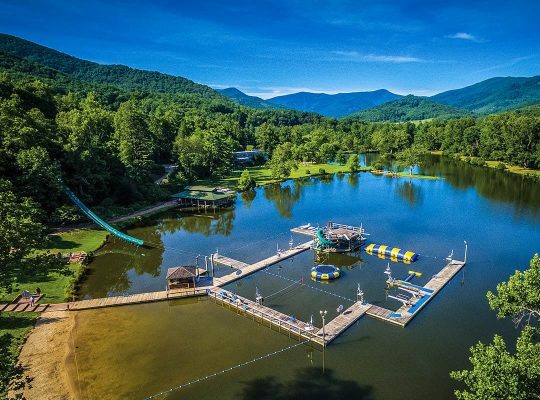 Camp Rockmont – A Christian Summer Camp for Boys in North Carolina. 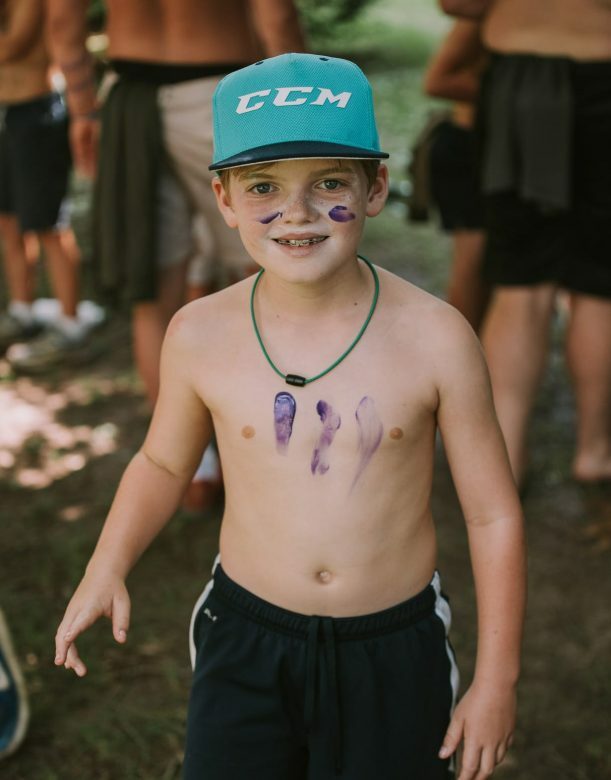 Since its founding in 1956, Camp Rockmont has been a place where boys have found space and opportunity to grow into the men that God is calling them to be. 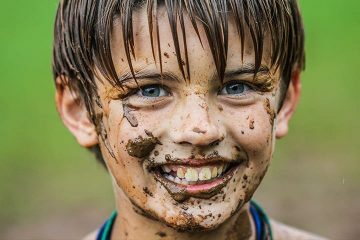 We present age-appropriate challenges that become the vehicle to personal growth, and male development. 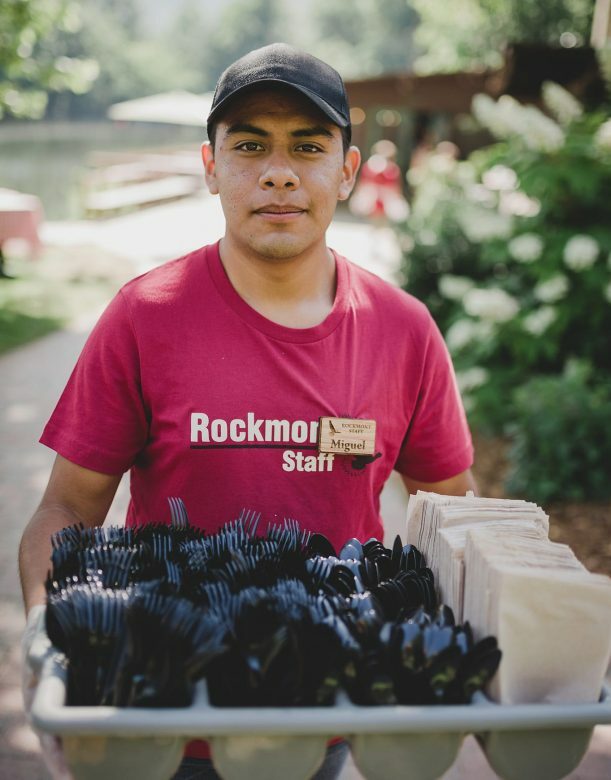 Rockmont is a community I cherish dearly. 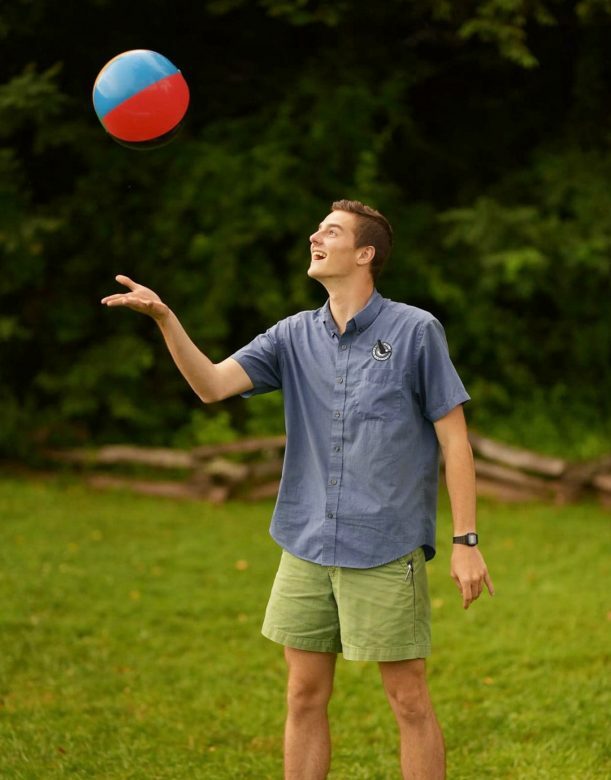 Not just one to have fun with, but one that loves me enough to push me towards greater things, and walk beside me in the process. 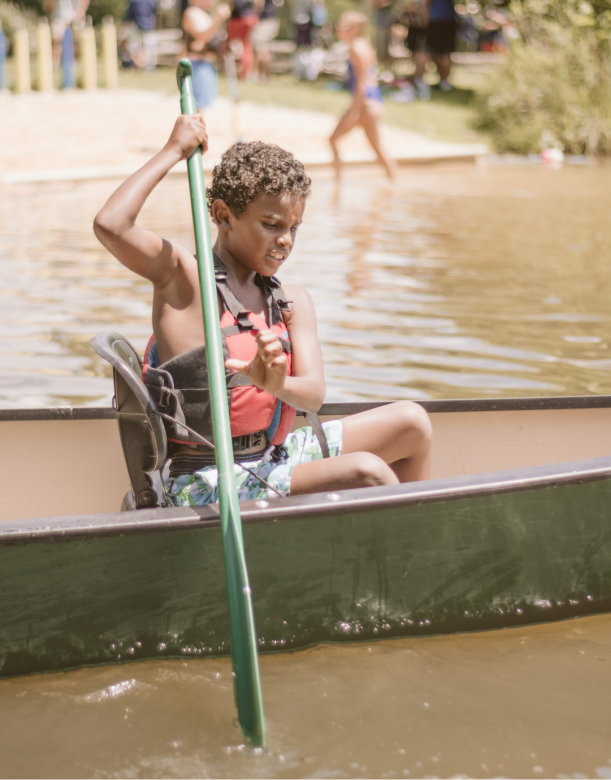 Providing activities that challenge the camper to stretch himself in healthy ways physically. 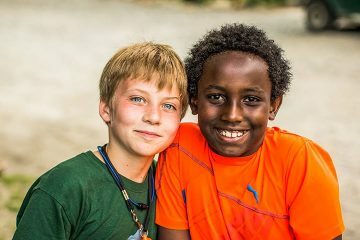 Creating a community where each child feels respected and heard, while also providing opportunities for him to respect and hear others. 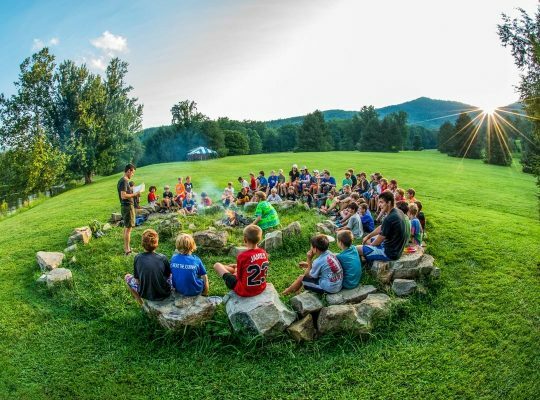 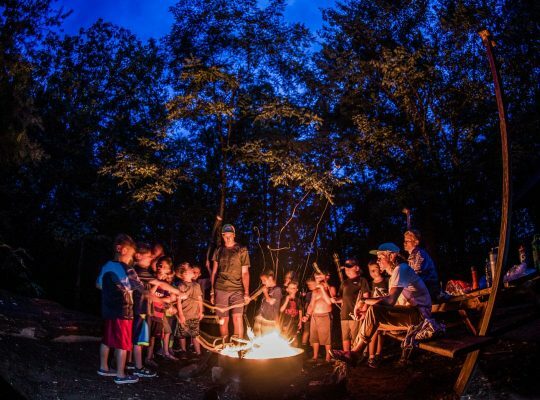 Teaching campers to thrive in a new environment and make new friends, particularly through the cabin experience. 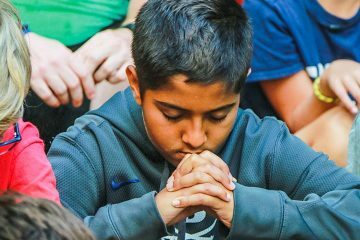 Inviting campers to be awake and reminded of Gods deep love for them, and modeling what it means to follow Jesus. 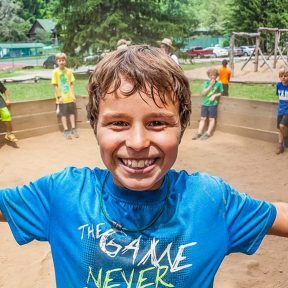 Campers and staff work together to create an incredibly fun and meaningful Christian community. 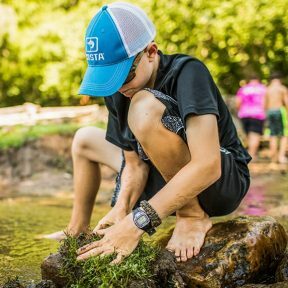 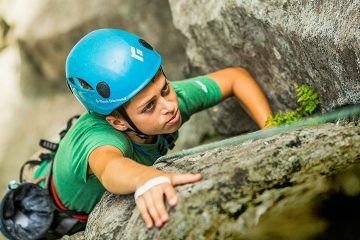 Each summer we partner with parents to invite young men to answer a universal call to adventure and discover things about themselves that require the kind of experience that only a quality boys summer camp can provide.